The Capranea Splendit Down Ski Jacket blends haute style and professional performance into one luxury ski jacket. The four-way stretch fabric houses 750 fill-power duck-down insulation, with specially designed quilted chambers to ensure it stays in place across your core. The removable hood can attach to a Capranea fur detail, allowing you to add even more of a posh finish. Don’t think this jacket is just about fashion, though: it has a 20K waterproofing rating and a detachable snow gaiter to help you thrive in deep snow. 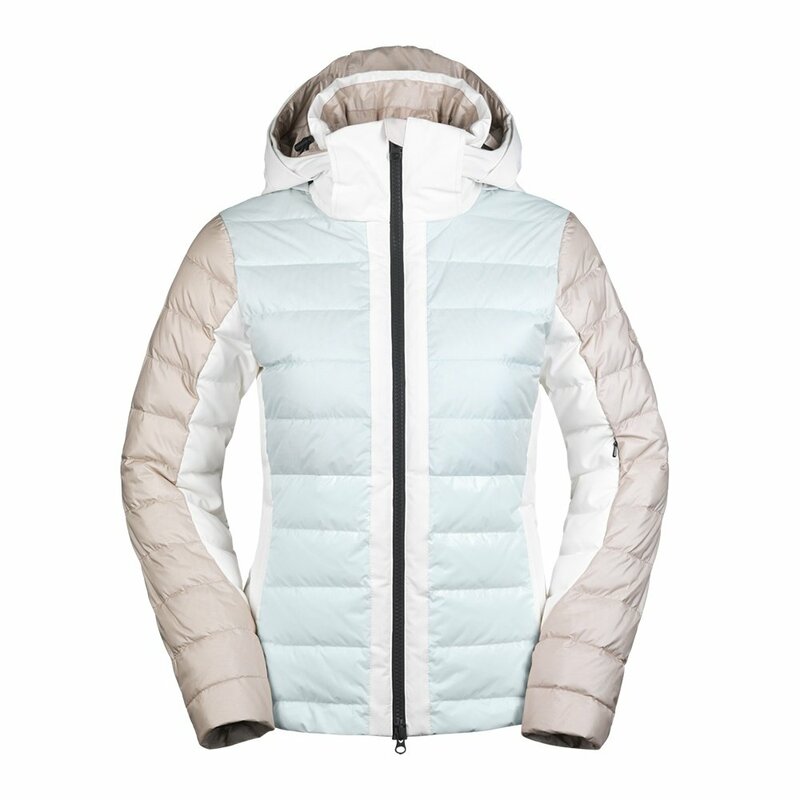 We love the timeless and posh Capranea Splendit Down Ski Jacket, a limited count product from Capranea.